Photography has deep roots in Rochester, N.Y. with the founding of Eastman Kodak Company in 1888. Since then, the city has evolved, but the history remains. 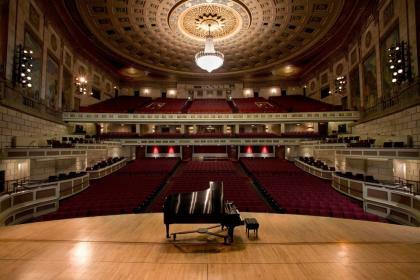 These 10 spots across Rochester attract attention, whether it’s their eye-catching design, historical significance, or beautiful scenery. If you haven’t explored them yet, now’s the time. 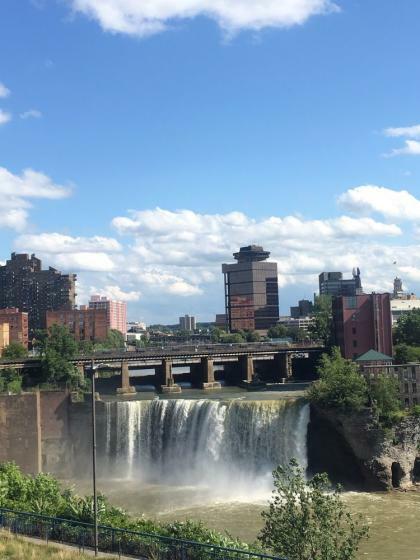 Whether you get a view of High Falls from the Pont de Rennes bridge or the balcony of one of the largest and oldest continually operating breweries in the U.S., Genesee Brewhouse the Genesee River is a sight to see. 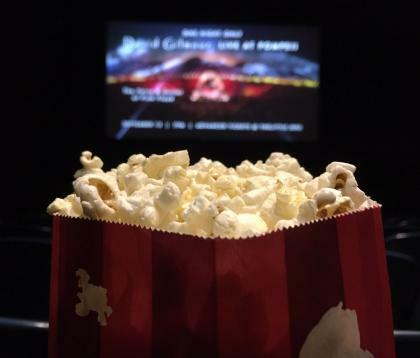 Photo by Yelper D W.
Built in1922, the opulent design of the theatre embodies the theatrics that fills the space--whether it&apos;s a concert, orchestra performance, comedy show, and everything in between. You&apos;ll find intricate design around every corner worth capturing. 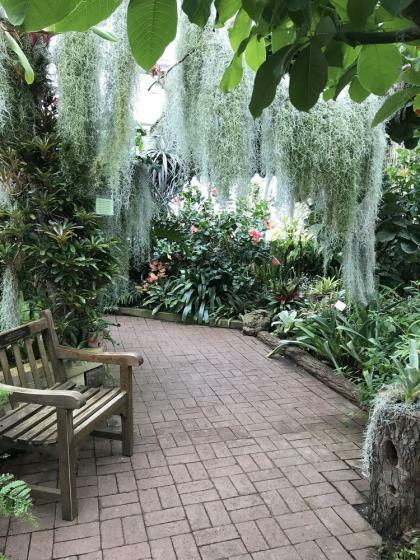 Photo by Yelper Nathan M.
On a cloudy day, the Lamberton Conservatory serves as an escape to warm climates with various rooms filled with floral delights, cacti, and endless greenery for the ultimate refresh. 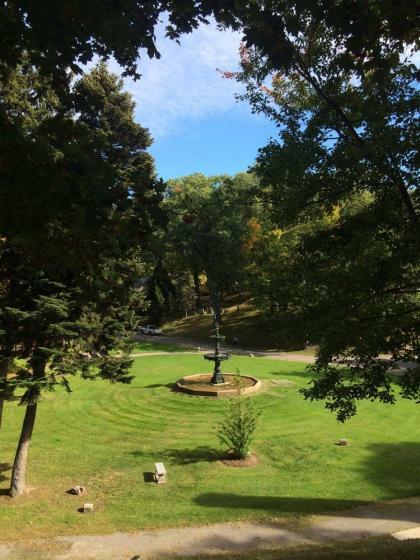 Photo by Yelper Andrea S.
The George Eastman Museum has restored the gardens and ground to their original intent. 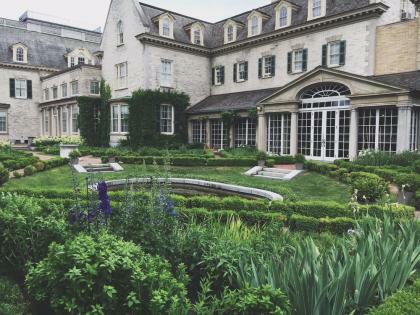 The gardens are expansive, and the meticulous landscaping makes it deserving of a stroll on your next museum visit. 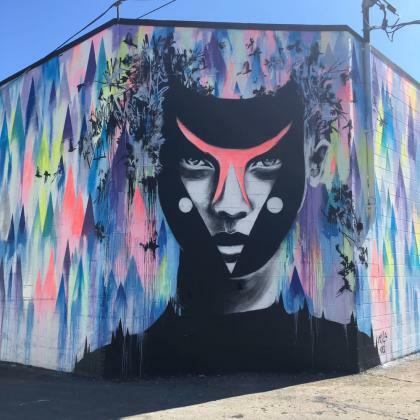 Photo by Yelper Adriana M.
Since 2011, Wall/Therapy mural projects have beautified and transformed Rochester&apos;s urban landscape. The murals can be found across the city, encouraging walking tour groups to view the awe-inspiring works. 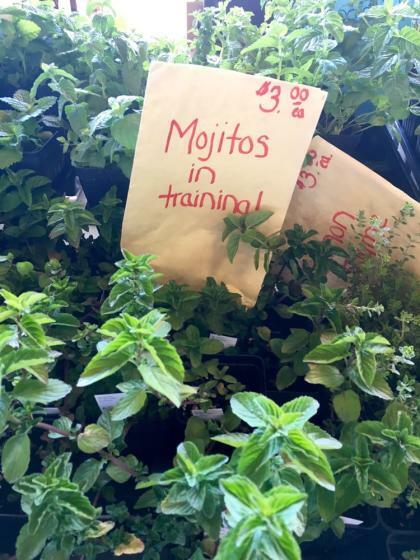 Photo by Yelper Rose V.
Public market days, especially Saturdays, are the bustling community epicenter for grabbing next week&apos;s groceries, dining at local restaurants, or sipping a hot cup of coffee or refreshing adult beverage. 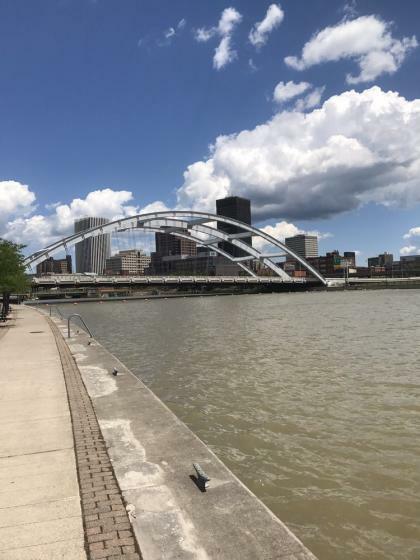 Photo by Yelper Ebbie P.
When the weather is nice, a regularly frequented photo spot is anywhere along Corn Hill Landing to view the Rochester city skyline behind the "Freddie-Sue" bridge. Photo by Yelper Jen R.
Photo by Yelper Hannah B. 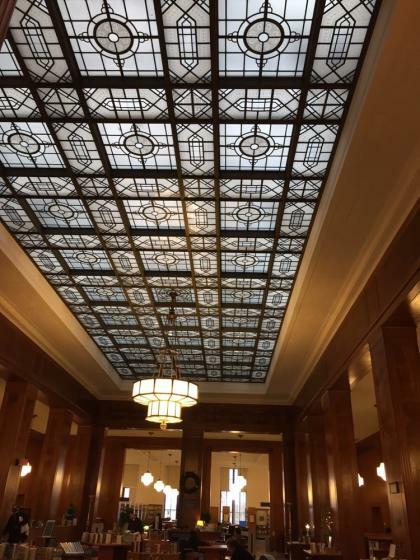 Built in 1932, the expansive library was designed in the Art Deco style with eye-catching architectural details. 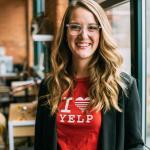 Remember to share your #rocmoments on Yelp and photos of your favorite spots around Rochester using #VisitROC on Facebook, Twitter, and Instagram.